ParkBench is a relationship-based real estate marketing platform. It provides a network of hyper-local neighborhood websites that allow users to stay up-to-date to the real estate news, events, and deals in their local area. In this article, we cover ParkBench reviews. Ready to get started? Join for free. 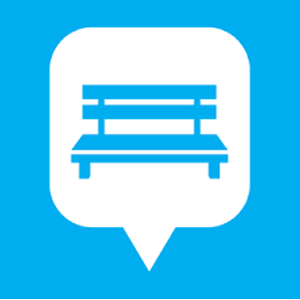 Users who gave ParkBench a positive review said that they are beyond amazed with its resources and services. Some mentioned that the live coaching sessions have helped them get more leads by teaching them how to create an engaging website full of marketing content. One user who gave ParkBench a positive review on BirdEye said that the ParkBench staff members are very knowledgeable. He shared that his coach from ParkBench (who conducts his one-on-one coaching) makes sure that he understands every single aspect in creating full-packed content and in promoting his ParkBench website. As of the date this article was written (January 28, 2019), there are no negative reviews of ParkBench available online. ParkBench pricing is not readily available on its website because it implements customized pricing. Service providers similar to it offer packages that cost between $0 and $1,550 per month, with one-time setup fees ranging between $99 and $1,550. 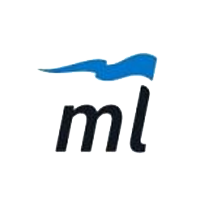 Interested users may request pricing information by contacting the company’s support team. Ready to get started with ParkBench? Join for free. How can ParkBench help local businesses? ParkBench helps small business owners to promote their business and attract more customers by allowing them to post deals, events, and promotions on their neighborhood website. Is ParkBench available all across the USA? Yes. ParkBench is offered in all 50 states in the United States and in nine provinces in Canada. Have you read these ParkBench reviews and are still not sure if it’s the right fit for you? Read our reviews of all top real estate software providers or check out one of these three ParkBench competitors.